The search for life elsewhere in the galaxy is not taken seriously by some, but make no mistake about it, NASA is taking it seriously. 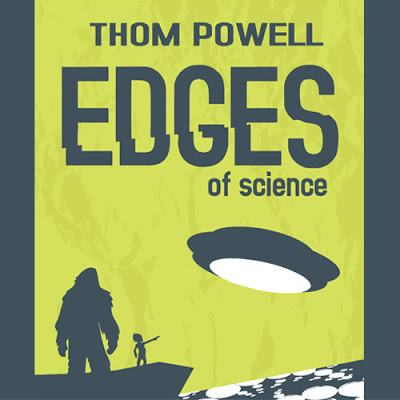 The upcoming book by Thom Powell entitled Edges of Science deals with this subject as well as several other questions that define the frontier of scientific understanding. Click here to learn more about how NASA is going about it.